What fun we had with Sasha Coleman on our lunch club at Compton Acres with beautiful fresh soup, chunky bread and cake! 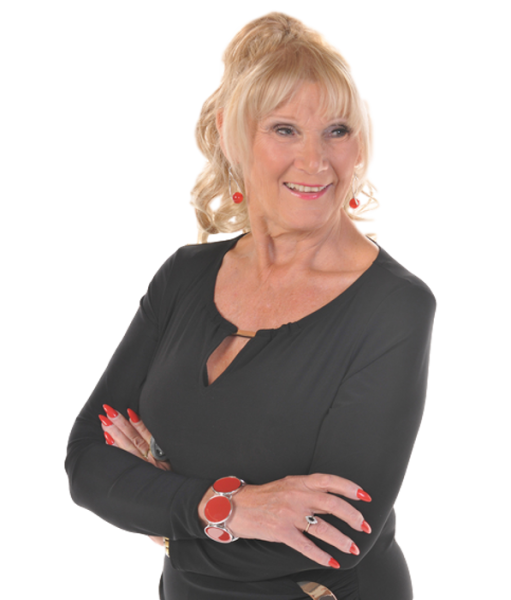 Sasha is a qualified master coach/mentor and trainer in many methodologies including hypnosis. She has written 2 books THE MIND DIET that helps people lose weight with the power of the mind. Also 10 SIMPLE STEPS TO A SUCCESSFUL PERSONAL TRAINING BUSINESS. She is passionate about assisting people to reach their full potential. You are able to read more about her at www.theminddiet.co.uk. With all her skills she came along to give a talk on Phobias. Did you know, we humans have two inborn fears: The fear of falling and the fear caused by loud noises. All other fears are learned, most of them in the first six years of our life. We acquire fears through our own experience and from the behavior of others, our first “teacher” normally being our mother. If she lets out a horrified scream at the sight of a spider, the young child will probably internalize and opt the aversion. Yet, if mom calmly gets hold of the leggy visitor and transfers him out into nature, the offspring is most likely to develop a benign attitude toward the crawlers. Natural fears are necessary because they protect us from harm. Phobias on the other hand, are exaggerated, irrational fears that impair a person’s functioning and are considered mental disorders (which are easy to treat, however). She explained to the group all about where phobias are started and how. After she obtained a volunteer who had severe claustrophobia she worked with this lady. At the beginning of the presentation the volunteer was visibly concerned and was sweating at the thought of getting into a lift. 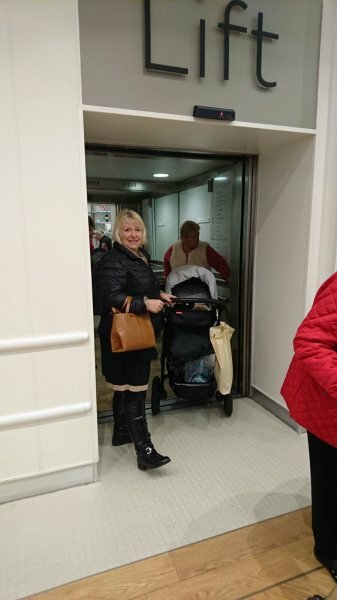 After just 10 mins Sasha had her excited about getting into a lift. A truly magical moment.